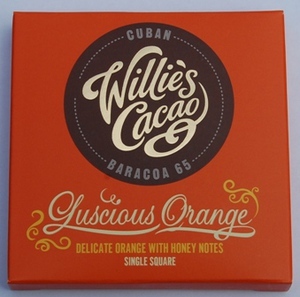 Willie's Cacao - Baracoa 65 - Luscious Orange 50g single square in its own box, 65% cocoa. 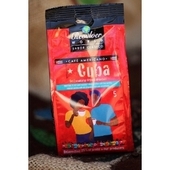 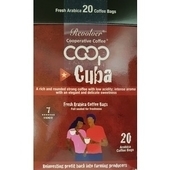 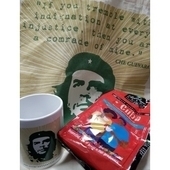 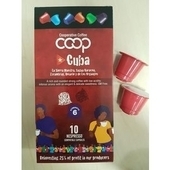 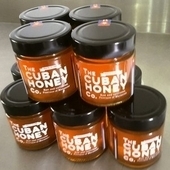 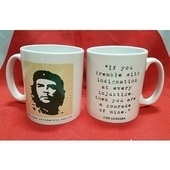 Made in England using Cocoa beans from Baracoa, Cuba. 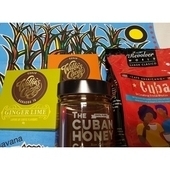 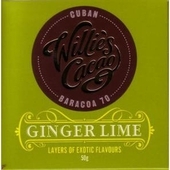 Also now available in Ginger & Lime flavour - Baracoa 70.